Made delicious and nutritious healthy homemade soup in 20 minutes with the Soup maker + from Judge. 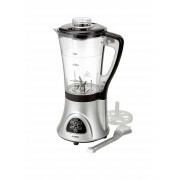 Also suitable for making vitamin packed smoothies, reheats and pulses with the touch of a button. It comes with a four egg attachment which will give you perfect boiled eggs. 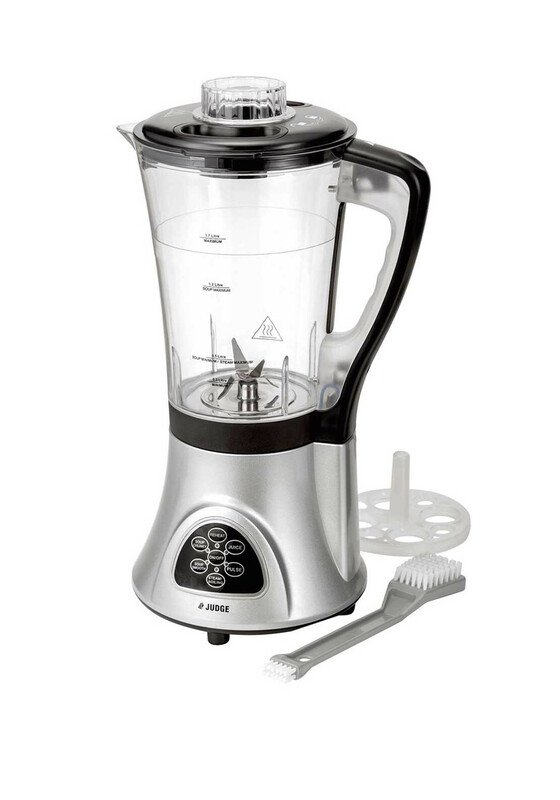 Stainless steel blades ensure a smooth finish to soups and smoothies. Features includes a locking lid, long handle cleaning brush and a egg holder attachment.